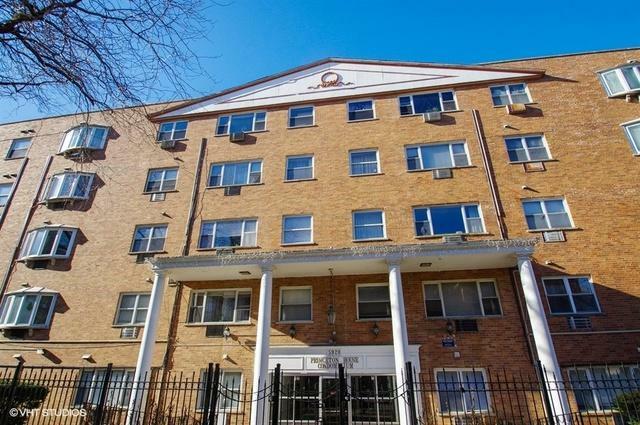 Own for less than the cost of renting in lively Edgewater. 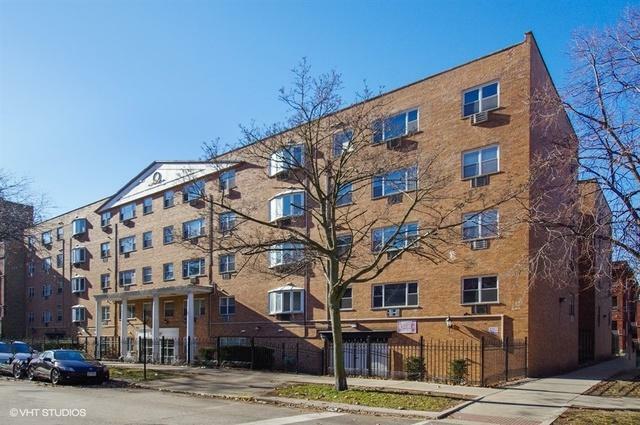 One of the most affordable units just steps from the Lake and all the area attractions. 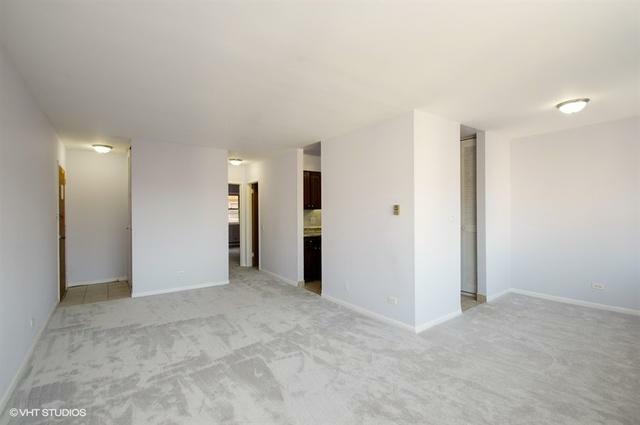 Just 2 minutes walk to Thorndale Red Line, 5 minutes from Lakefront Trail. 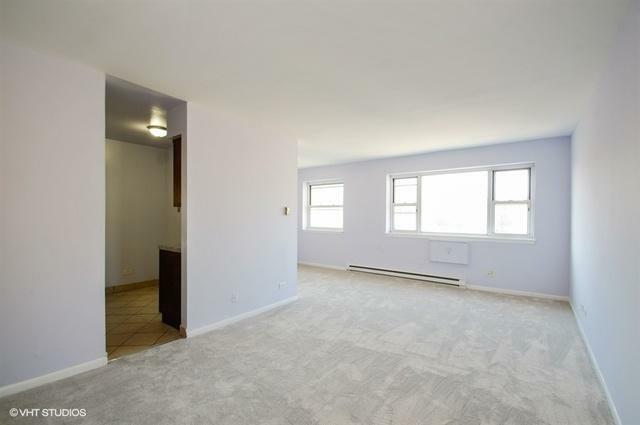 Enjoy this spacious, bright 1 bedroom unit with brand new carpet, fresh paint, and stainless steel appliances. Unit is rentable. ACT FAST!